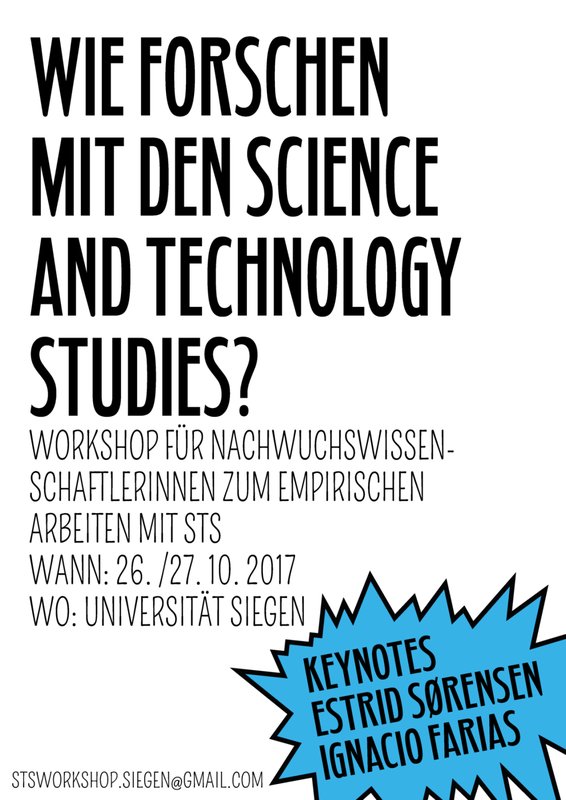 The workshop “How to do research with Science and Technology Studies?” held at the University of Siegen, 26-27 October, started with the supposition that in the field and during fieldwork, concepts of STS often become ‘black boxes’. They work like self-evident tools and their specific performativity goes unrecognized, for example how they restrictively regulate the research process, prevent observations and structure empirically based theory production. The different contributions of the workshop reflected upon the research done with and performance of empirical-theoretical concepts and thus tried to open the black box of STS research practices and projects. It became relevant to discuss methodological devices thataccount for the heterogeneity of research objects, the challenges these devices impose on fieldwork practices and how STS can be better characterized as acertain way of thinking than a fixed method. In “after method” John Law acknowledges the multiple and non-neutral ways in which research methods create and fabricate knowledge. He points out that methods in research practices “not only describe but also help to produce the reality that they understand” (Law 2004: 5). Hence, a strong emphasis lies in the question of how the social world and research methods shape themselves in a mutual way. Case studies in Science and Technology Studies (STS) of various disciplines in the humanities display how methods, theory and the empirical world come together (Law 2015). In addition, as Latour showed in numerous studies, knowledge production is based on blackboxing the instruments of knowledge production (Latour 1999). The question is: does that hold for STS studies too? And if so, a whole range of new questions can be raised: how do such studies account for their own instruments of knowledge production – and not take STS and its self-reflexive capacities for granted? What are the implications of Law’s and Latour’s arguments for concrete STS research projects? More precisely, how is empirical work shaped by theoretical concepts of STS? And the other way around? In STS itself lies the opportunity to put methods under investigation and not merely take them for granted. Therefore, the workshop was initiated to debate about the possibilities and impossibilities, the implementations and blind alleys, the do´s and don’ts, the implications, failures and attempted solutions to challenges of empirical research using a STS framework. Furthermore, the workshop originated in the impression, that throughout stages of the research process, concepts eventually become black boxes themselves. So the participants set out to examine how STS concepts shape the world of research, assembling theoretical concepts, research practices and empirical data. Supported by the University of Siegen’s Locating Media graduate school, the workshop focused on this and engaged basic methodological reflections about how to do research with concepts like boundary objects, actors, assemblages, immutable mobiles, multiple bodies, and others. One is compelled to consider whether and how these theoretical concepts are translated into empirical strategies, as well as what the consequences and challenges are for field work, data collection, interpretation and representation. The core aim of the workshop therefore, was to investigate the relations of empirical work and abstract theoretical concepts that have emerged under the banner of STS. Besides young researchers from diverse academic backgrounds working with STS, Estrid Sörensen (University of Bochum) and Ignacio Farias (Technical University of Munich) participated as keynote speakers, both deeply involved in debates about STS. In addition, two experts in ethnographic methods of the “Media of Cooperation” research cluster at Siegen University, Cornelius Schubert and Ehler Voss, fostered and moderated the discussions. All contributions shared an interest in reflecting upon the implementation of empirical-theoretical concepts rather than to undertake new exegeses of STS’s canonically formulated principles. Different approaches and projects were grouped together, calling attention to the broad thematic and methodological range of STS case studies: from ethnographic to historical research, tube mail to Big Data, Uganda to Lithuania, software to desks to bodies. One part of our discussion was about the idea that even though research starts with clearly defined concepts and research objects, this clarity never lasts for long. However, in the process of fieldwork and through the methods in use, things start to shake, concepts and objects become blurry, and another order of things emerges. This assumption leads to the questions: how is the research object constituted by methods and concepts? How can we accomplish and shape different perspectives on the same object? Or rather simply, what, where, and how is the object of research? How does one find anything at all in a chaotic diversity of impressions and ideas? Starting from the premise that usually there is more than one side to an object of research, we asked, how to take this multiplicity and heterogeneity into account? And what are the possible consequences? For example, patient autonomy can be reconstructed by choosing different conceptual approaches as Annekatrin Skeide pointed out. As the body is conceptualized as a present and fixed state of embodied subjectivity (in phenomenology), or as a constantly enacted, materially related and situated entity (in material semiotics), together the diverse perspectives illuminate the heterogeneity of the phenomena and enable the reconstruction of controversies about how patient autonomy is embodied. The empirical narrative then includes multiple perspectives, instead of one that explains everything. Integrating diverse theoretical frames in order to represent the diversity of the research object, shapes the research object as multi- and not one-dimensional. Regarding this, a related aspect is the non/coherence (Law 2007) of the research object. 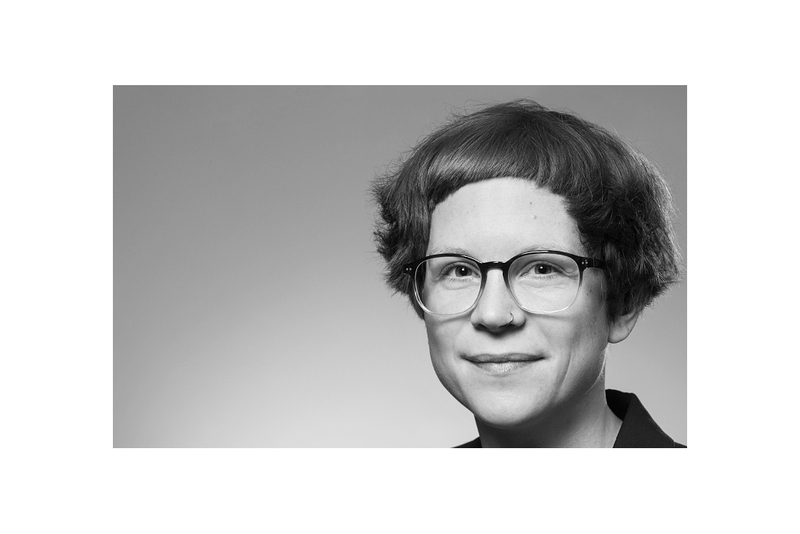 How, for example, some water cooling device shapes local interactions and the access to resources differently, depending on where the device is enacted, as Christiane Tristl reconstructed. To make this relationship comprehensible, it’s essential to locate the research in different areas and at different sites, consequently generating the object as a non-coherent, non-fixed entity. It is clear from the above that both, multi-perspectives and –sitedness, critically analyse assumptions like the coherence of a device, and instead highlight multi-dimensional as well as controversial meanings and socialities. Both also bear the possibility of coming across different narratives associated with the object, to estrange the object and to build and map counter-narratives. In conclusion, STS typically tells stories in the manner of “it’s not like that”. But every researcher has the task to deliberately decide, what story s/he writes and to demonstrate how s/he came upon the story. In her keynote Estrid Sørensen presented such an approach by focusing on the issue of multi-sitedness as well. In her research on media harm and its diverse socio-material configurations, she developed the method of multi-sited comparison (Sørensen 2010) to understand and determine similarities, differences and patterns across field sites. To account for this, STS should not only focus one single object/entity/site (as a big strand of research has), but instead explicitly reconstruct an object through different sites. This shows how research practice, methods or methodologies construct these sites and multiply perspectives. Therefore, she argued for a general methodological shift in order to allow more than one research object to be present and talk about it in a wider context. Finally, such an approach has the side effect to overcome micro-macro-discussions when combining micro-studies with Ludwig Fleck’s idea of thought styles (Fleck 1980) and to situate findings as constitutive for or as representative of a culture. III. What is an actor and how to follow? Another way to account for multi-sitedness is to combine research methods with different time logics. Migle Bareikyte and Laura Meneghello presented insights and data from their research on infrastructures of communication: tube mails in hospitals and internet in Lithuania. In their accounts, multi-sitedness is constituted by the differences of diachronic, historical and synchronic ethnographic research practices, and therefore different narratives about the objective can be brought to light. Combining methods with different time structures imposes the challenge to make comprehensible, that different questions are asked about the same object as it changes through time. How can data from archives and interviews with employees be assembled and arranged, related and compared? In an archive, relevant material is mostly stored in a visual way, and in interviews there is a logic of narrating and looking back from the outset of the present. The diverse, sometimes contradictory views on the matter, are constituted through different time logics. Combing those in a non-hierarchical dialogue does not only account for how meanings attached to technologies change, but also makes it possible to see what is absent or present in the one or the other perspective. To accomplish such a task, it is necessary to take both, archive and interview, seriously in their own dynamic and structure, as an object of its own, not as a non-neutral resource. Building on this, we discussed some very basic questions that a couple of research projects stumbled upon: How to find and follow relevant actors or objects? How to handle dis/continuity as well as in/visibility of actors? The contribution of Astrid Wiedmann showed that following is a demanding and not self-evident practice: actors appear and disappear, are visible then become invisible, are at times upfront and then hidden in the background, may dissolve completely, constantly withdrawing from sensual captivities, hidden behind screens and interfaces. Hence, the famous maxim “follow the actor” (Latour 2005: 12) was critically discussed, as it is resting upon acts of defining and assuming constant entities throughout time and space. In a research field, this can lead to uncertainties about defining and finding the ‘right’ actors and leave no chance open for new impressions or unexpected actors. More generally, actors are no stable entities, but have multiple states and shapes (Law/Singleton 2005). Furthermore, ‘following’ as a practice is based on assumptions about the continuity and visibility of something stable to follow, which showed to be contradictory and non-instructive for areas like software research and development aid. The reflexive capacity of STS in general allows for reflecting one’s practices, such as being critical about the very possibility and sense of following actors through time and space. In his keynote, Ignacio Farías underlined the open character of actor-network theory (ANT). Hence, ANT, in his view, is neither a fixed set of concepts nor of methods. Referring to Michel Callon, he defined ANT as an “open building site” where a certain empirical sensibility and conceptual work are mediated and combined. Thus, ANT could be understood as a particular way of doing concepts or seen as an “intellectual practice” consisting of inquiring, writing and intervening. He illustrated this point with his research about the techno-juridical controversy around the failure of the tsunami warning system in Chile in 2010 (Farías 2014). Farías also questioned the famous ANT-maxim ‘follow the actor’. Instead, he described ANT as an intellectual practice of ‘following the inquiries’ of actors in situations of uncertainty. Against this backdrop, the performativity of conceptual work comes to mind again. Research maxims like ‘follow the actors’, or ‘describe, don’t explain’, ‘be symmetrical’, ‘make a mess’ tend to also restrict empirical sensibilities. Therefore, they regulate the research process, barricade observations and basically structure empirical based theory production. To fully evolve STS’ potential, concepts and research practice must be critically reflected upon and applied not as a dogma. They should be deployed in a flexible manner in specific situations in the field of investigation, arranged to tell other stories and opening new questions. Based on this, the workshop concluded with the idea that STS is not a technique or an instrument, but an approach with a strong emphasis on self-reflexivity. Farías, I. (2014) Misrecognizing Tsunamis: Ontological Politics and Cosmopolitical Challenges in Early Warning Systems. The Sociological Review 62(1): pp. 61–87. Latour, B (1999) Pandora's hope: essays on the reality of science studies. Cambridge, Massachusetts: Harvard University Press. Latour, B (2005) An Introduction to Actor-Network-Theory. Oxford: Oxford University Press. Law, J (2004) After Method. Mess in social science research. London/New York: Routledge. Law, J (2007) Making a mess with method. In: Outhwaite W, Turner, SP (eds) The Sage Handbook of Social Science Methodology. London: Sage, pp. 595–606. Law, J, Singleton V (2005) Object Lessons. Organisation, 12(3), pp. 331–335. Sørensen, E (2010) Producing Multi-sited Comparability. In: Niewöhner J, Scheffer T (eds) Thick comparison: Reviving the ethnographic aspiration. Leiden/Boston: Brill, pp. 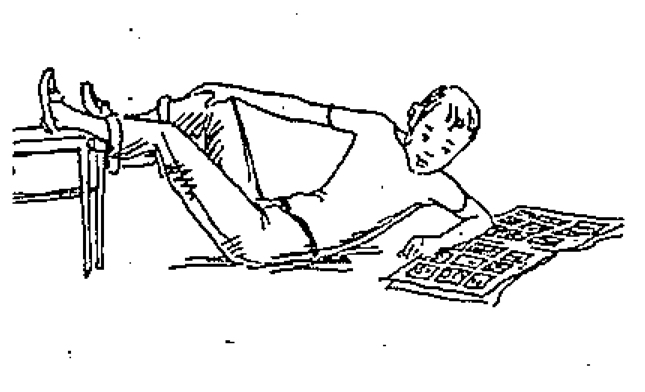 44–76. Andreas Wagenknecht, M.A., research assistant at the DFG-graduate college Locating Media, University of Siegen, holding a B.A. degree in cultural studies (University of Leipzig) and MA degree in sociology (Goethe-University Frankfurt/M. ), since 11/2015 PhD research on issues of disability and technology in the field of assisted communication and visual impairments, ethnographic research with emphasis on micro-sociological theory and qualitative methods. Astrid Wiedmann M.A., PhD candidate in the field of Media Studies supervised by Prof. Dr. Erhard Schüttpelz at the graduate school Locating Media at the University of Siegen, Germany. 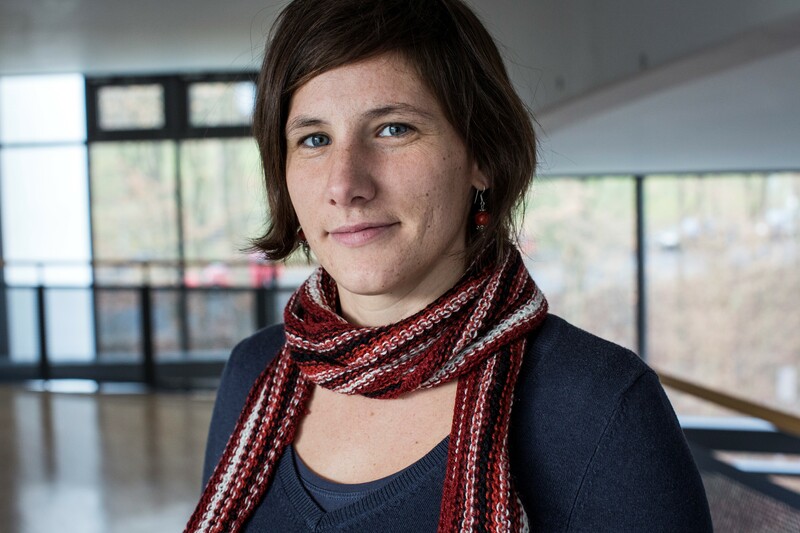 Her work combines ethnographic research with Media Studies and STS. Her research focuses on development cooperation and is based on an ethnographic research in Uganda. She studies the manifold realizations of cooperative practices and the role of media within. Katherin Wagenknecht, M.A, research assistant at the BMBF association “The flow of things or private property?” at the University of Münster, Seminar for Folklore Studies/European Ethnology, she studied cultural studies, sociology and urban studies (Leipzig, ELTE Budapest, Darmstadt), and doing her PhD research on single-family homes as a popular social ontology and a current task for municipal planning. Philipp Goll, M.A., research assistant at the DFG-graduate college Locating Media, University of Siegen. He studied Literary Cultural and Media Studies (Siegen) and Slawistics/European Ethnology (Berlin and Frankfurt/Oder). 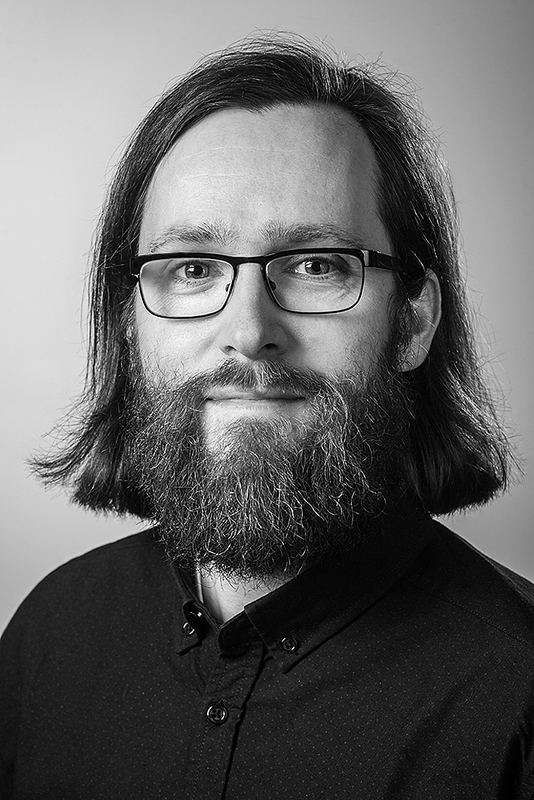 In his PhD he researches dissident literary practices in Western Germany in the 1970s.